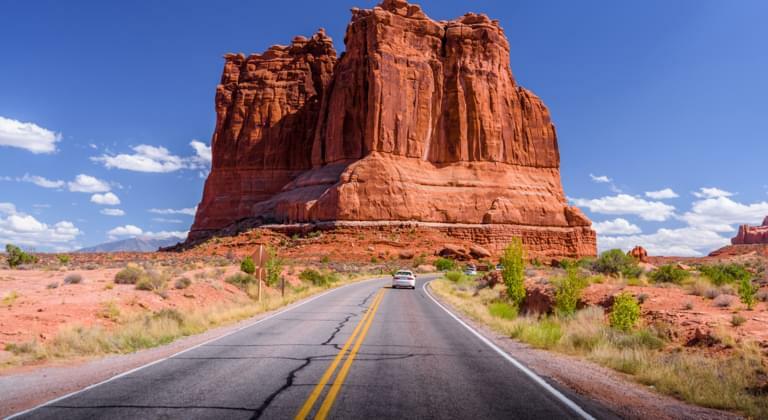 Discover the US state of Arizona with its dry deserts and red rocks by rental car. Compare offers of car rental companies on Driveboo and find the right vehicle for your trip early in advance. The highlight of Arizona is of course the Grand Canyon. But also other sights can be easily explored with a rental car. Whether cactus fields, reservoirs or the Colorado River - Arizona is definitely worth a trip. 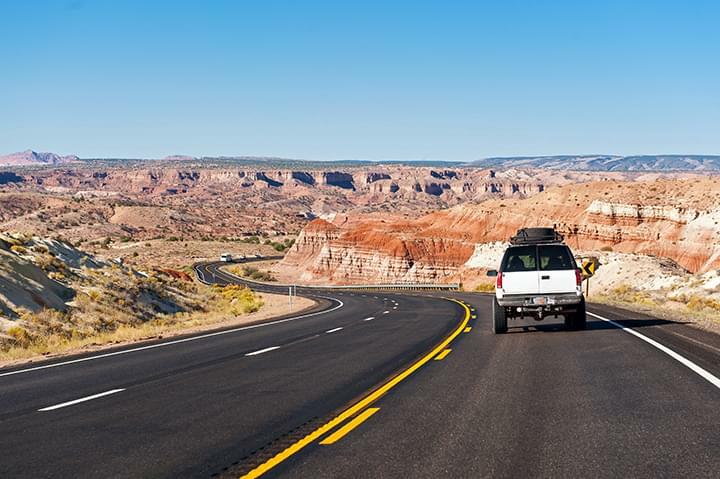 If you book your rental car online in advance, you can start your holiday relaxed right after your arrival in Arizona. Car rental Arizona: Where can I get my rental car? What airports are there in Arizona? Select the following additional options: air conditioning, all-wheel drive, fully comprehensive insurance without excess and much more.